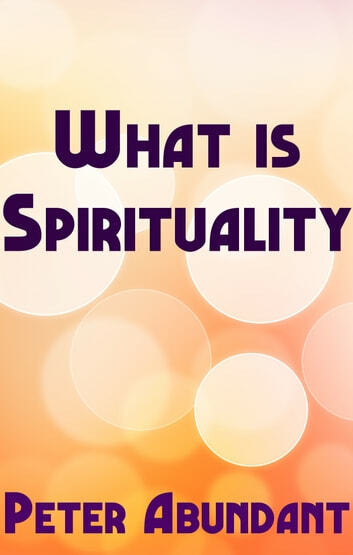 What is Spirituality is a book that focuses on the fundamentals of the spiritual journey. If you want to know how to be spiritual, this book will guide you through the process of how to be spiritual. Spirituality isn&apos;t about following a particular book or philosophy but following your heart. 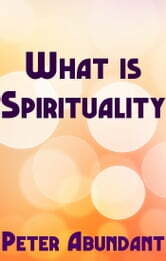 In this book "What is Spirituality" you will find your own truth regarding how to be spiritual and understanding what spirituality is for you.